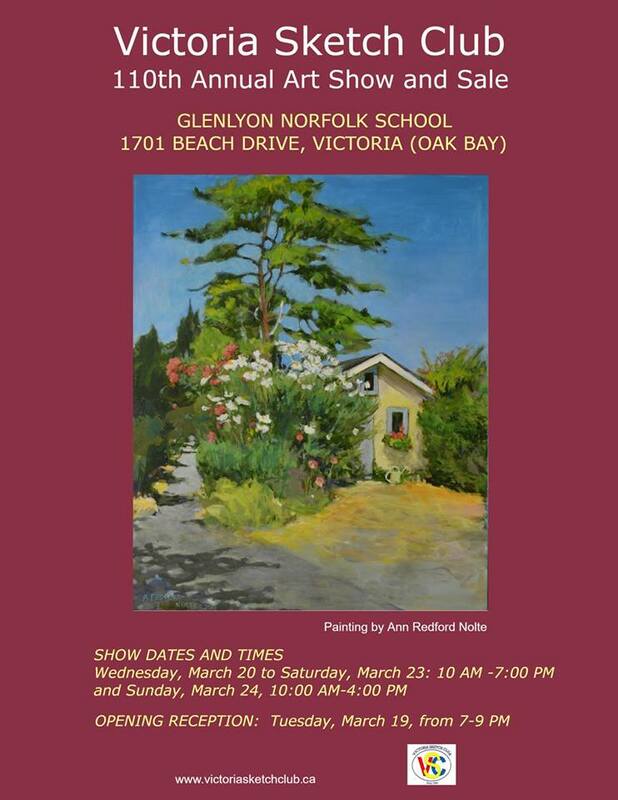 On March 15, Radio Victoria's Louise Alepin sat down with VSC Member Joan Head on Friday's #bonjourvictoria to talk about the Victoria Sketch Club and the upcoming Annual Members Show and Sale. 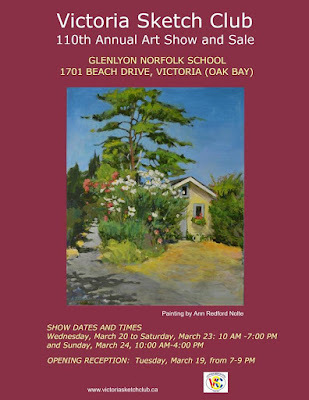 Victoria Sketch Club 110th Annual Art Show and Sale - March 19-24! Victoria Sketch Club Members have been very busy preparing and look forward to welcoming the world. The February 2019 Newsletter is now out to all members. There have been two small amendments since then which are reflected in the posted newsletter on the website. The newsletter is chock a block full of information regarding the upcoming Members Show, events over the past month or so as well as other news of interest to our members.